Preserve time and moments with this magical kind of art. When she says yes, she is saying yes to a life forever with you. Yes to sharing everything from joy to sorrow, success to failures. A bond this strong needs photography that can be passed down generations to come. Edgar Ellen Poe said “We loved with a love that was more than love”. My photography will be a witness to that perfect love of yours. 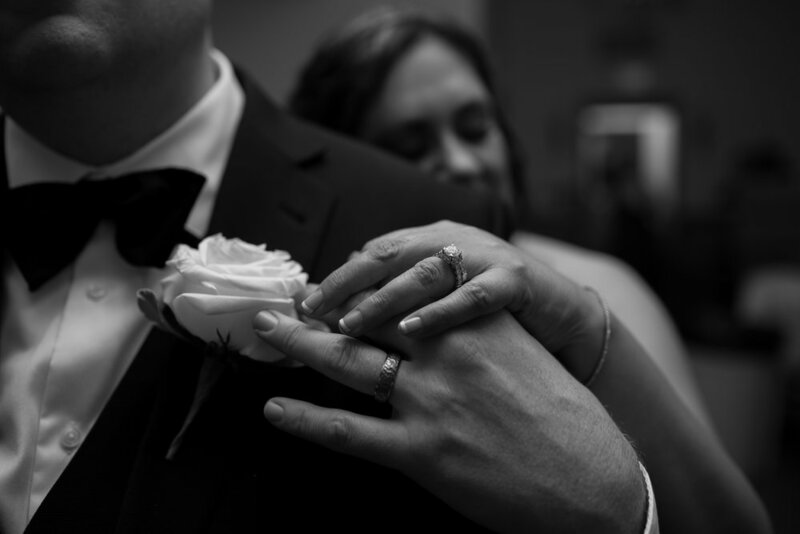 Weddings are not just about the couple. They are also about families. A marriage is two families becoming one family. Be assured that I will give as much importance to record the moments, bonding and emotions of your family and friends. I recently photographed award winning broadcast journalist and celebrity, Soledad O'Brien for FedEx's magazine. Photography is a way of feeling, of touching, of loving. What is caught on camera remains forever. .
As a Photographer, quality is not an act. It is a habit. I am not just a photographer. I am a visual alchemist. My objective is aesthetic congruence, through light, angle and composition. 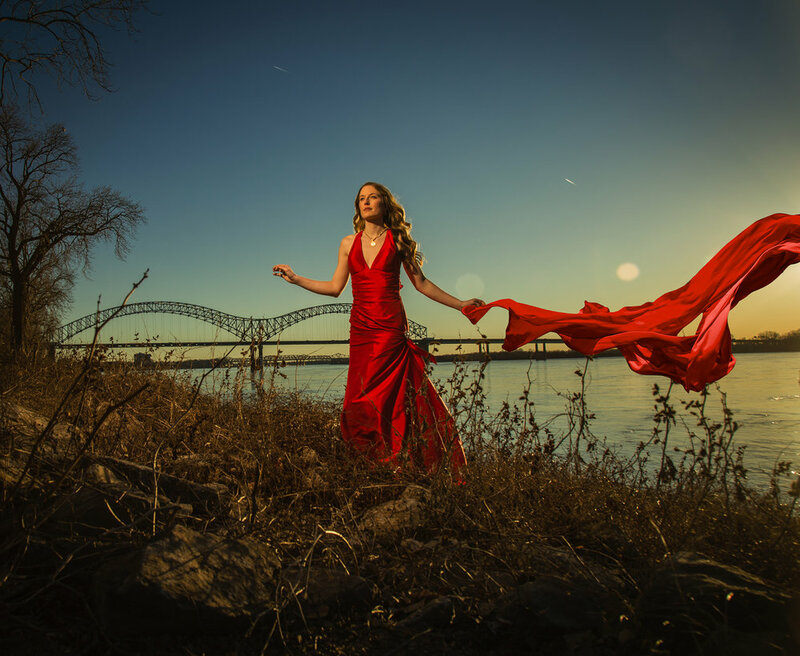 As one of the best wedding and portrait photographers in Memphis, be rest assured that your memories are in safe hands. It was a pleasant surprise to be chosen as one of the best wedding photographers of Memphis for 2018 by Expertise.